At Wishbright we take on jobs in all areas, inside and outside of the Midlands but we do have a soft spot for Moseley. They say a picture speaks a thousand words and this one we found on the Birmingham Mail certainly does. The people, houses, the vibe, the history, everything about it. 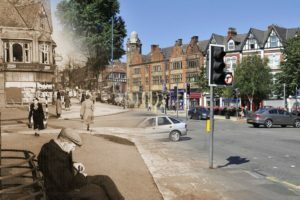 There’s just something about Moseley we love – but if you’re a moseley resident you’ll know this already. If you’re searching for window cleaners in Moseley then look no further than Wishbright Cleaning services. Why do we love Moseley? You only have to look at the houses and buildings. Yes, big houses mean lots of windows to clean but we love the style and pretty much every house or business property is different and this gives Moseley its character. Whilst we love Moseley the question should be why do our Moseley residents love us? 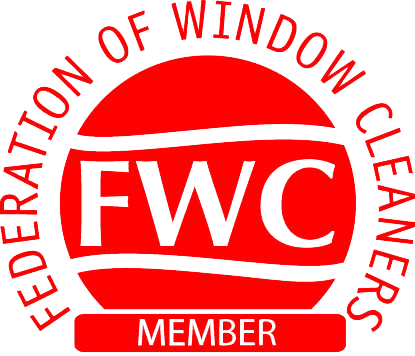 When it comes to local window cleaners – we’re the favourites. Why do our Moseley customers like us so much? Obviously it’s the quality of the job we do. But it’s also the service, friendliness and professionalism we bring to every job. It might also have something to do with the Thermopure System that we use. It not only leaves a crystal clear finish but also means we never have to leave the ground so we can work better, quicker and safer. 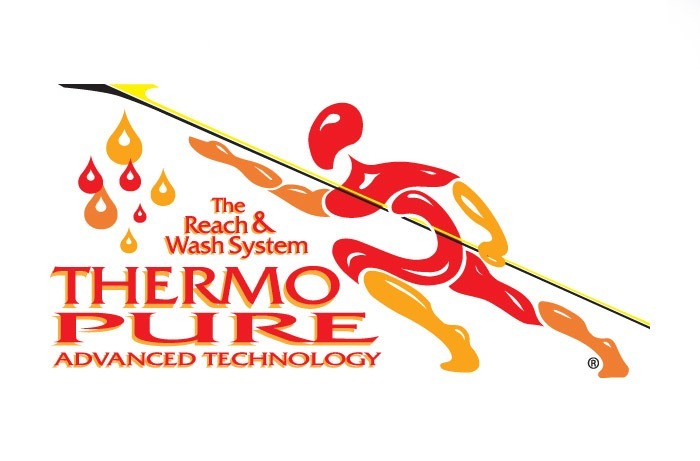 Find out more about the Thermopure Window Cleaning System here. If you want to know any more about WishBright cleaning – whether you are in Moseley or not then simply complete the contact form below and we will be in touch. Alternatively you can call us. I live in an apartment in Moseley and my windows are included as part of my service charge. After not seeing the regular window cleaner for quite some time I called Wishbright. They came out to my property and were extremely polite and cleaned my windows to a very high standard, will definitely be using again!!! I was really pleased with the service that WishBright provided. We recently moved into our house — the windows were pretty dirty and the exterior and interior clean was fantastic. The two men who did the job were incredibly professional and polite and explained the work they had done. I will recommend this company to others! Thanks again on a job well done. My windows and window sills are glowing they are so clean!